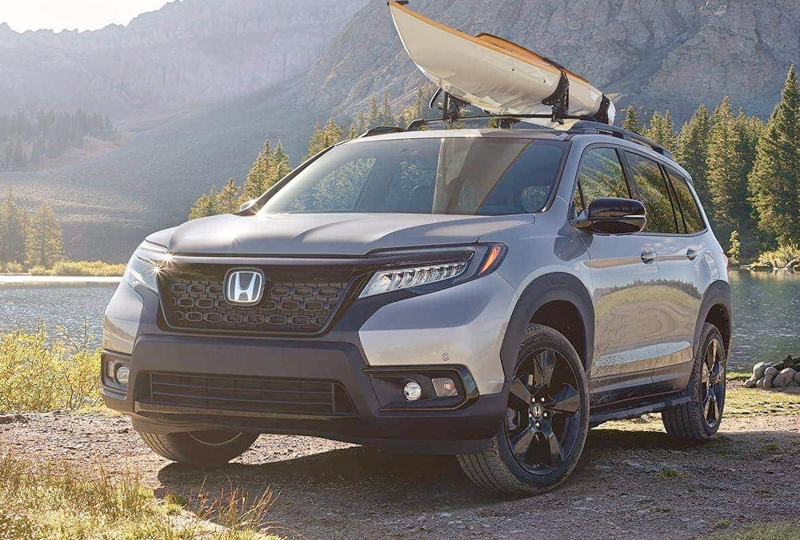 The All-New 2019 Honda Passport for sale at Joyce Koons Honda in Manassas, VA, near Fairfax, Chantilly, and Sterling, is perfect for both your weekend off-road adventures and workday commutes. Take the road less traveled while operating on a powerful 3.5L V-6 engine with 280 horsepower1 and an available torque-vectoring AWD system. 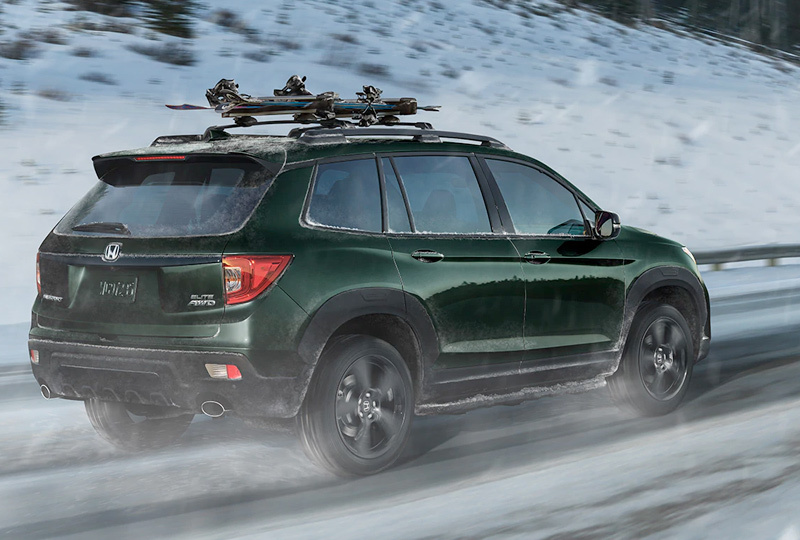 Intelligent Traction Management with Snow Mode and available Mud and Sand Modes (on AWD) gives you added control on almost any kind of terrain. You also get plenty of storage space to take your gear along. The one-touch 60/40-split rear seatback, four cargo area tie-down anchors, and available roof rails provide ample room to pack nearly anything you might need. If you've got something you want to keep out of site, cargo area underfloor storage compartments are there to help. Die-cast running boards with nonslip coating add a rugged look while making it easy to get in and out. When Monday rolls around, you'll be glad to have heated and ventilated front seats to make each commute more comfortable. 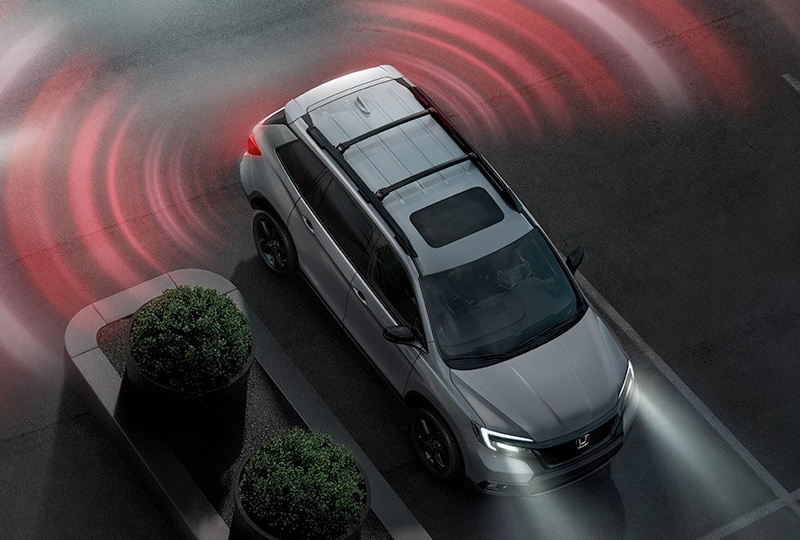 Remote engine start means that tri-zone automatic climate control can kick in before you even hop inside, and a one-touch power moonroof lets the sunshine stream in on nicer days. There's never been a better time to buy a new Honda! Our 2019 models have arrived, and we've got amazing specials that you have to see to believe. Take your test drive today by visiting 10640 Automotive Drive, Manassas, VA 20109. We can make your dreams of owning a 2019 Honda Passport a reality! 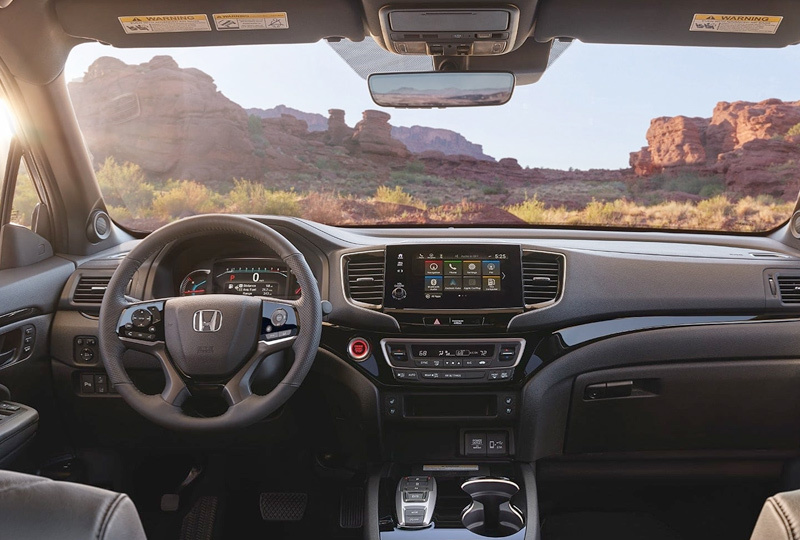 *The Honda Satellite-Linked Navigation System™ is standard on Touring and Elite trims in the United States, Canada and Puerto Rico. (Honda HD Digital Traffic service only available in the United States, except Alaska.) Please see your Honda dealer for details.